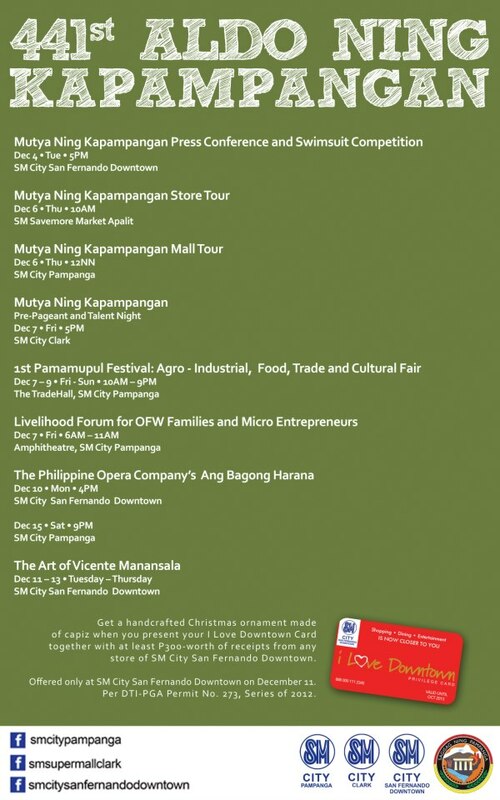 Here's another reason to all of us cabalen to have a wonderful and shining Christmas! 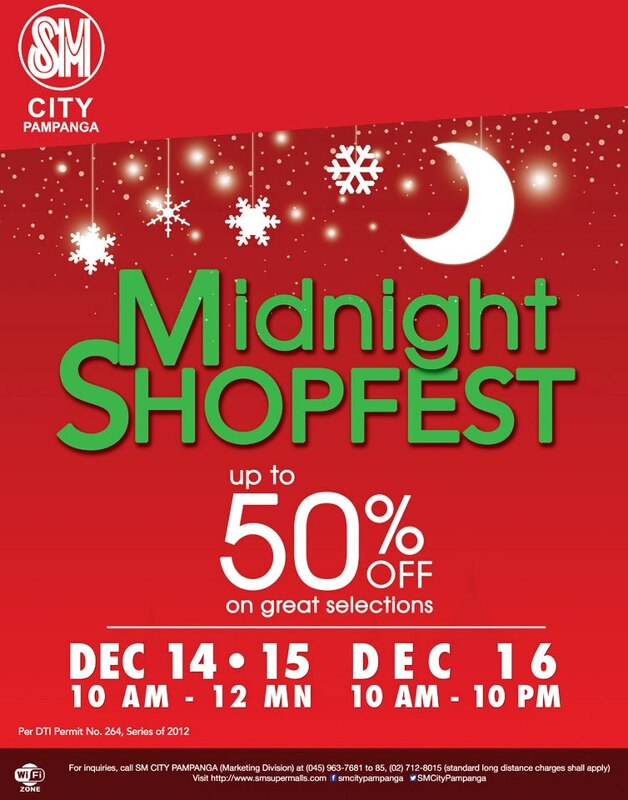 SM City Pampanga will stage a Fashion Show that will feature the collections for this yuletide season! I know you guys are all excited to buy stuff for this holiday so without further ado, these are the participating brands for the most glamorous and biggest runway show to happen this year! Local Celebrity Stylist Jemi Nicdao will also be on the show! 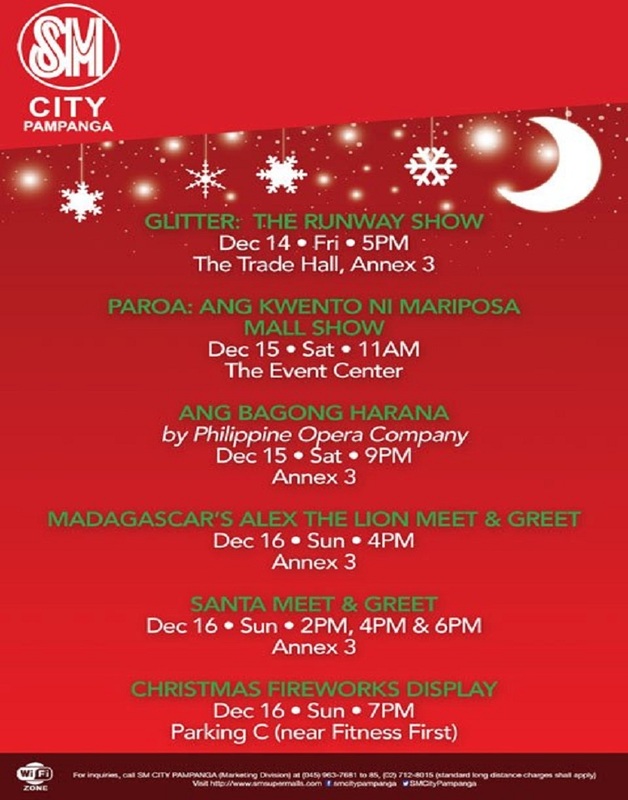 Local and Metro's Models will wear the Yuletide collections of the said tenants! 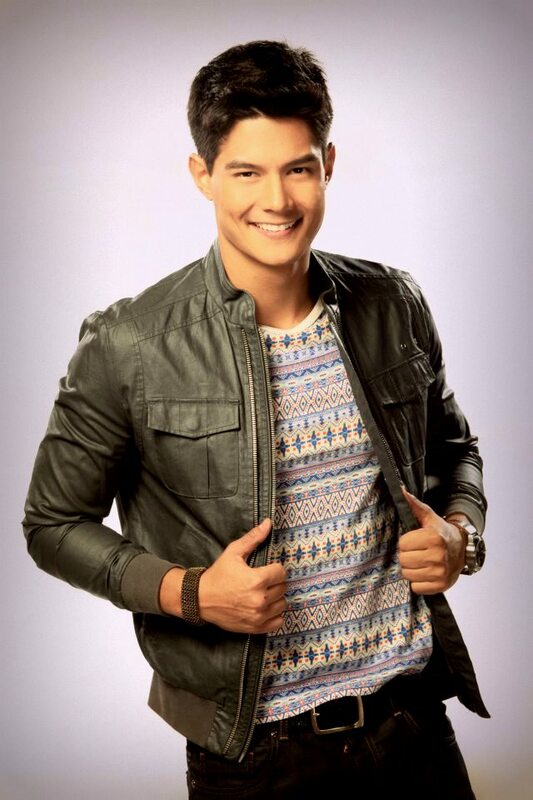 Celebrity Model Danaiel Matsunaga will also be part of the Runway Show! You wouldn't want to miss that huh? So what are you waiting for? 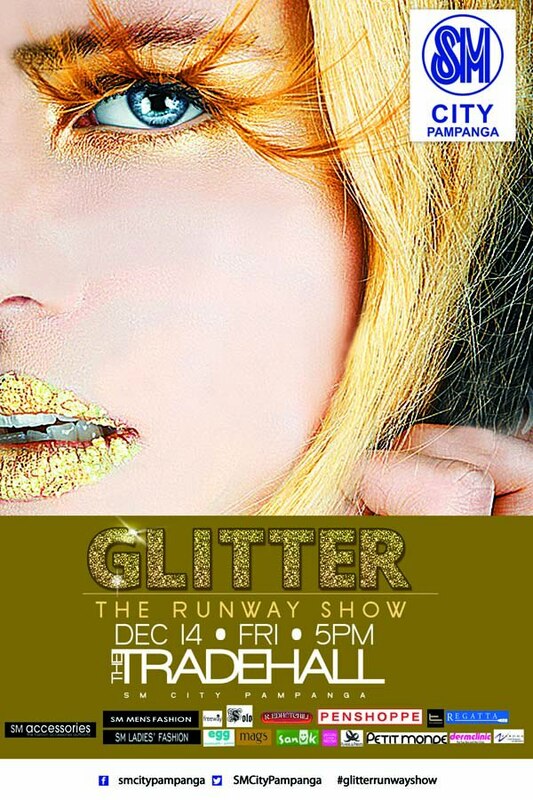 Watch GLITTER: The Runway Show on Dec. 14 (Friday), 5 in the afternoon at The Trade Hall in SM City Pampanga! See you all fashion enthusiasts out there. Admission is FREE!